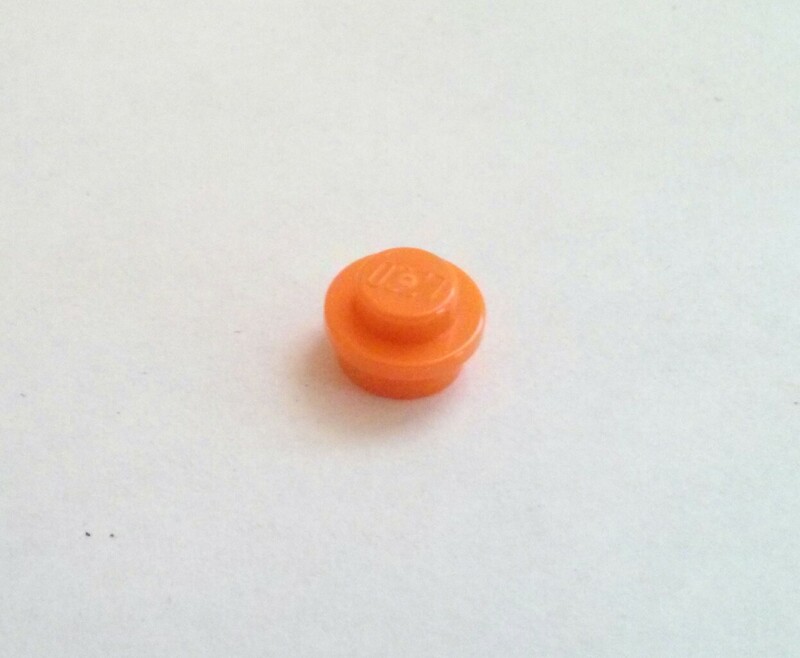 Also known as Bright Orange Round Plate 1×1. Round plate design released in 1980. 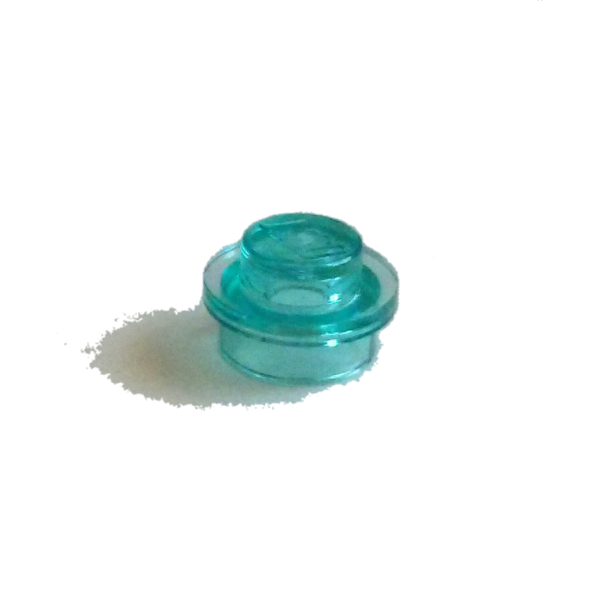 This color was introduced in 2001. 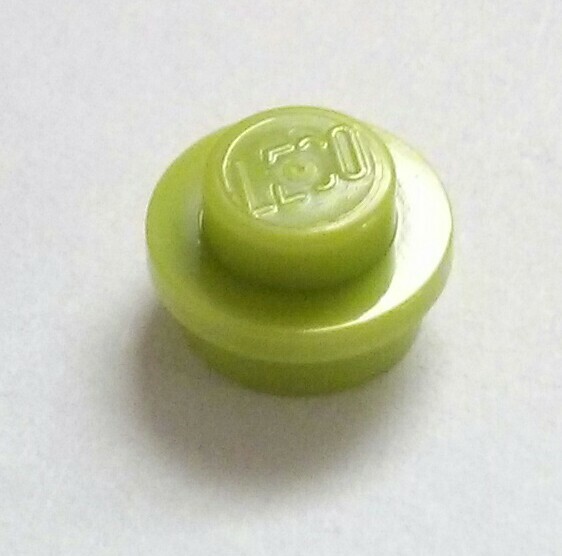 LEGO® parts has small pieces that is not suitable for children at the age of 3 years old and younger and may pose as a choking hazard. "Great seller, quick shipping, as described, thank you very much!!!!!" "If your looking for parts to build anything this is the way to go." "Quick shipping. Product as described. Excellent Seller. Thanks again." "Fast shipping, good packaging, item exactly as advertised"
"Items are excellent. Very fast shipping. Would buy from again. Thanks"
Join our Newsletter mailing list to receive updates! 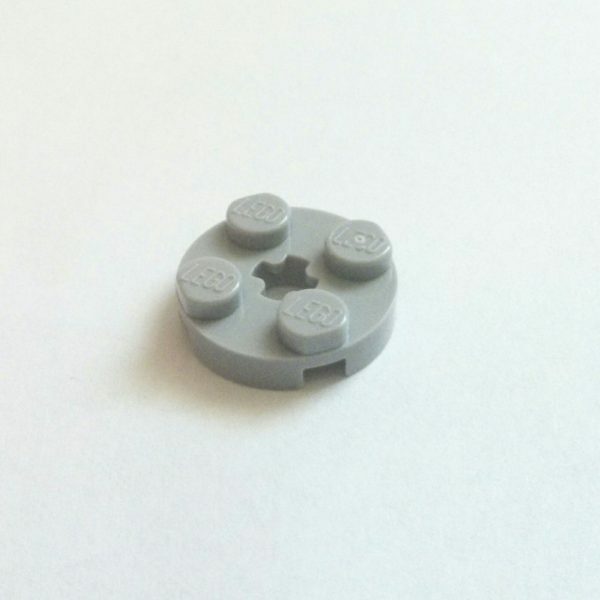 © Bricks, plates and pieces 2015 LEGO® parts/sets contain small parts or pieces that are NOT suitable for children under 3 years of age which may pose a hazard. LEGO® is a registered trademark of THE LEGO Group of companies which does not authorize, sponsor or endorse this website.